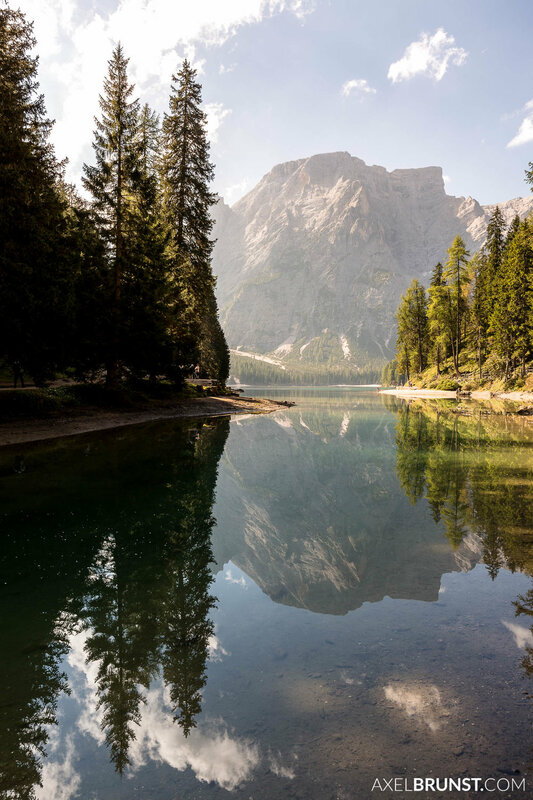 The Pragser Wildsee is one of the ultimate Instagram and tourism hotspots in Europe. @vbcara and I wanted to see what all that hype was about. I challenged myself to not only shoot the classic images you can find everywhere online, but show the lake from another (my) perspective. - This is what I got.